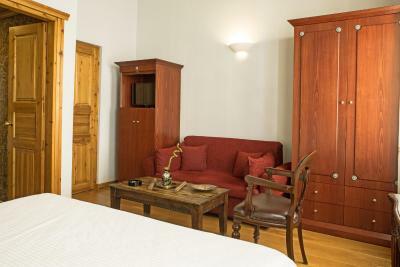 Lock in a great price for Kyveli Suites – rated 9.4 by recent guests! We were delighted with the location! 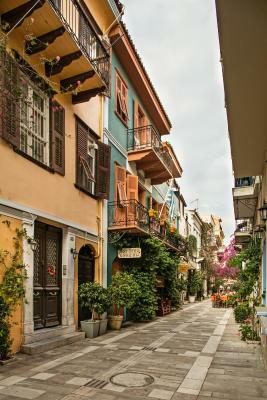 So easy to walk around, see a movie, eat at great restaurants, shop. Great location and many restaurants around the hotel. 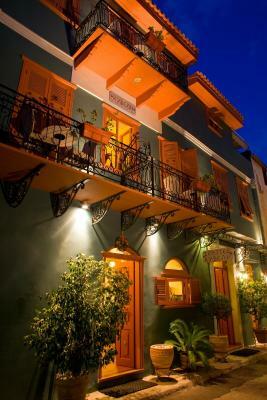 The wife and I stayed here while we were on our trip to Greece. Unbelievable place! 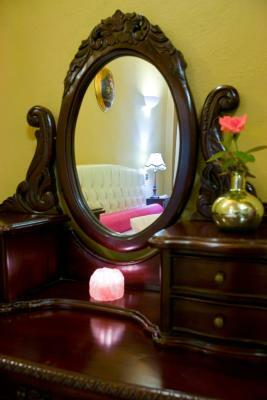 Beautiful, clean and super friendly staff. 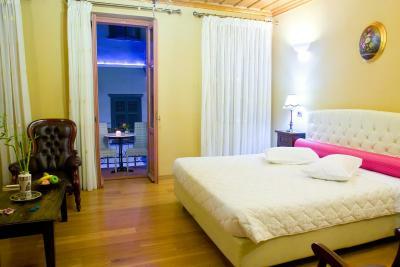 It was in an amazing location and the room was immaculate. We will absolutely stay here again. 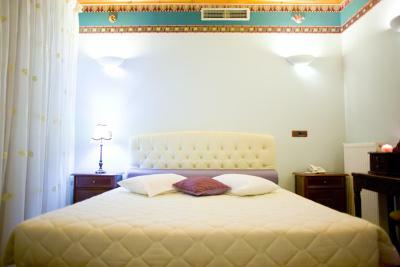 Do not hesitate and book now!! Great location. Very attentive staff. Clean. Good breakfast. Comfortable bed. It was easy to find in, in a great location. 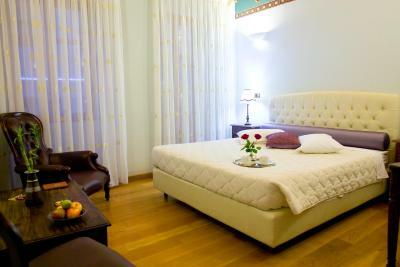 Our room was more spacious than we expected and everyone there was very friendly. Staff was friendly and most accommodating. A lovely breakfast was delivered to our rooms. We were a group of 11 including 5 children ranging from the age of 4 to 10 and they exceeding our needs. 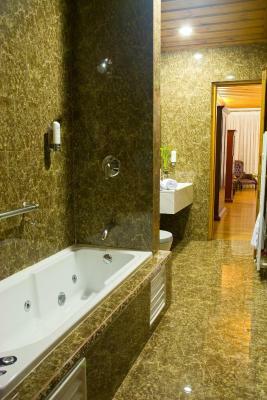 Loved the location and the comfortable room and large bathroom! 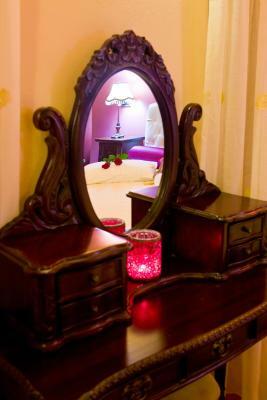 Location - Staff helpful and courteous- Large room and bathroom. - Provided us with large bottle of water and slices of cake each day. - Ate breakfast on room's balcony. --- Highly recommend! 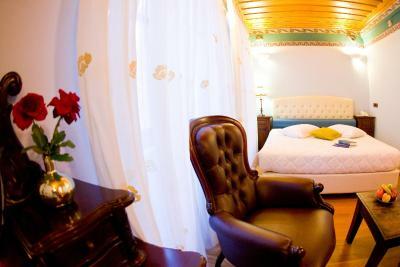 The suite felt like an authentic Greek home in the town with a great secluded balcony with view of castle, beautiful wooden ceiling and dappled light through gauze curtains through two french doors - very romantic and atmospheric. We loved it. Breakfast brought to the room was simple but tasty. 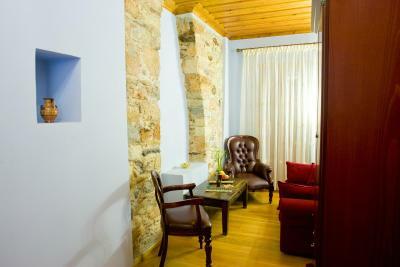 great location in the center of the good part of town, lovely room design. 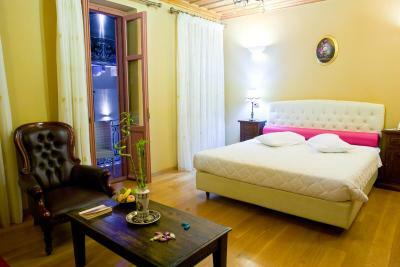 One of our top picks in Nafplio.Kyveli Suites boast stylish accommodations with hydro massage bathtubs, 24’’ TVs and free WiFi. 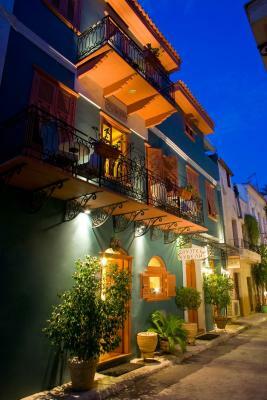 The 150-year old mansion stands on a pedestrian road in the Old Town of Nafplio, right behind the harbor. 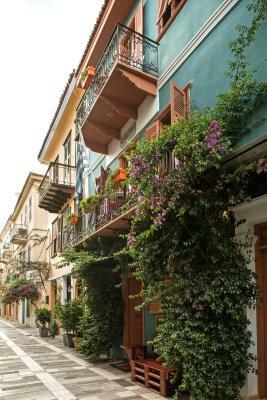 Offering views of the picturesque Nafplion streets or the Palamidi Castle, the bright Kyveli Suites have oak-wood floors, classic furniture and tasteful décor. A kettle with complimentary tea and coffee supplies are featured. 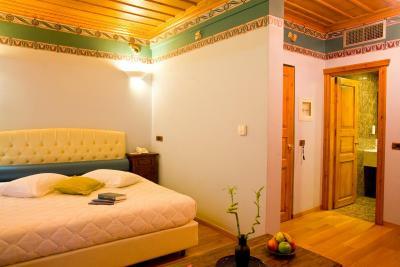 Kyveli Suites are less than 150 feet from the picturesque Bay of Argolis and 10 minutes’ walk from Akronafplia Castle. 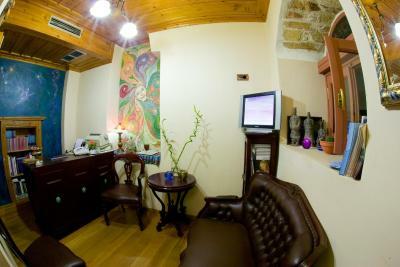 The reception desk can provide information about local attractions, including the Mpourtzi and the Archaeological Museum. Free public parking is within a distance of 350 feet. 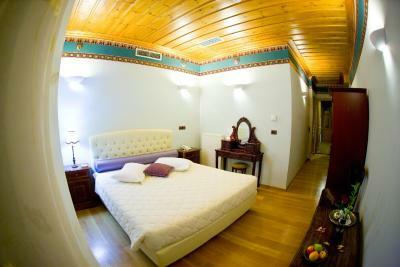 When would you like to stay at Kyveli Suites? 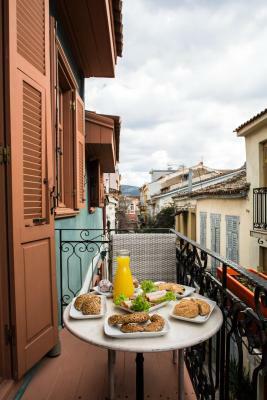 Featuring a hydro massage bathtub and views to the Old Town of Nafplio or Palamidi Castle from its balcony or window, this suite offers a 24" flat-screen TV. Free WiFi is available. 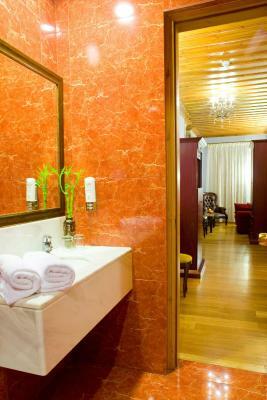 Featuring a hydro massage bathtub, this suite offers views to Nafplio Town from its private balcony. 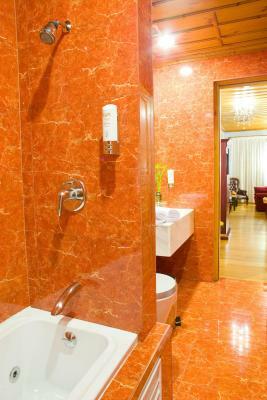 It offers a 24" flat-screen TV. Free Wi-Fi is available. 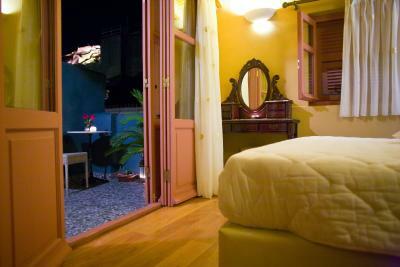 Featuring a spa bath, this suite offers views over the scenic alleys of Nafplio Town from its private balcony. 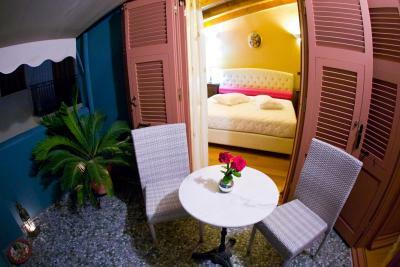 It offers a 24" flat-screen TV and a mini bar. Free WiFi is available. 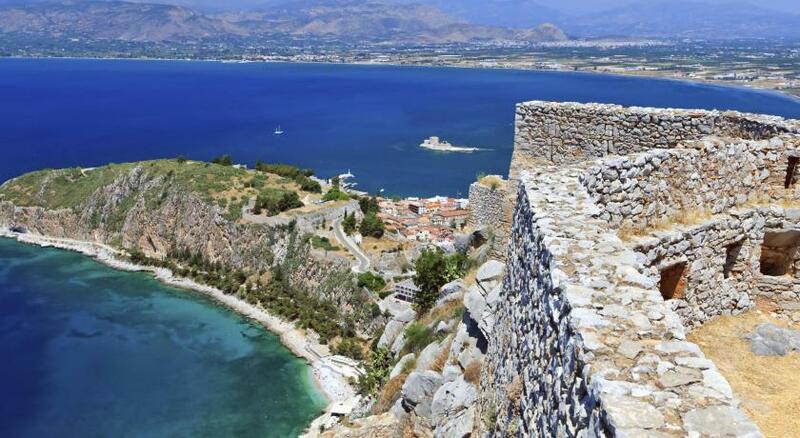 Offering views over the castles of Palamidi and Akronafplia, this air-conditioned suite includes a spa bath and comes with a seating area with sofa and 24-inch, flat-screen TV, and free WiFi. 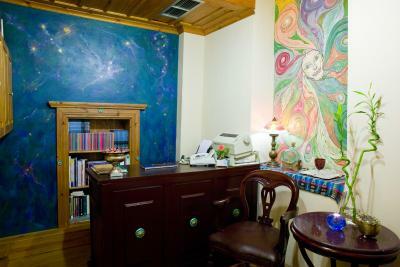 It is located on the 3rd floor, accessible only by stairs. 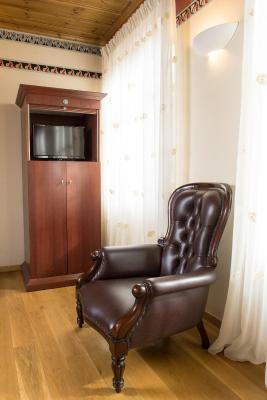 House Rules Kyveli Suites takes special requests – add in the next step! 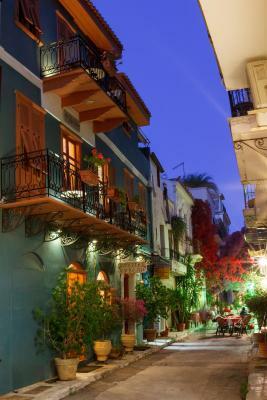 Kyveli Suites accepts these cards and reserves the right to temporarily hold an amount prior to arrival. Please note that the reception operates between 09:00 and 23:00. 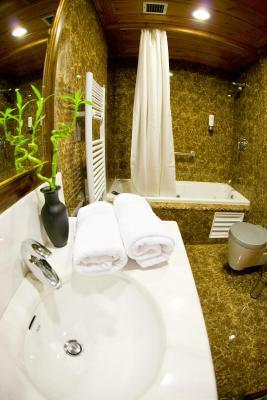 Kindly note that the accommodations may preauthorize your credit card in order to secure your reservation. Access to the suites is via the stairs. It would be better if the breakfast is served earlier. Service very nice, very good located. The view and the facilities. The breakfast was also a pleasant surprise. 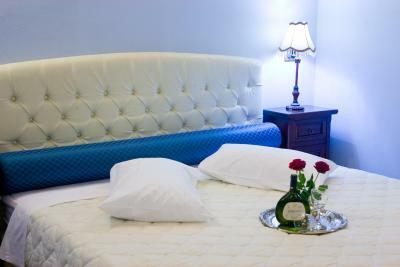 Very stylish rooms, sparkling clean, convenient location and great breakfast for free!! Can be a little noisy at night with the restaurants close. 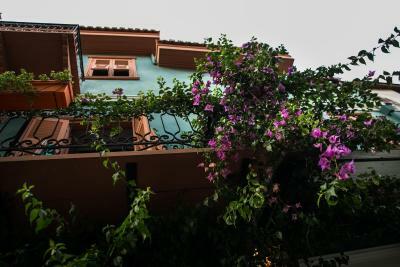 Spacefull room in the midle of the old town of Nafplion. 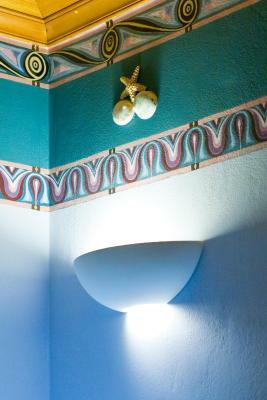 Traditional decorated. 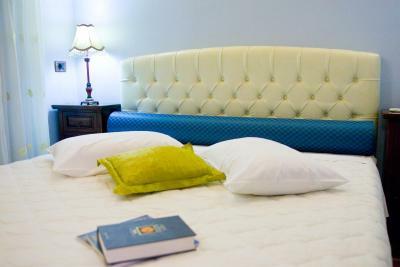 confy bed and cushions. Very helpfull and kind staff. 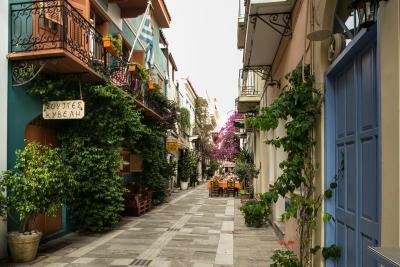 There is a taverna almost directly across from the hotel where, on Friday & Saturday nights music is played, loudly, until 12.30 with loud voices at the outside seating until after 1.30 - not conducive to a good nights sleep! 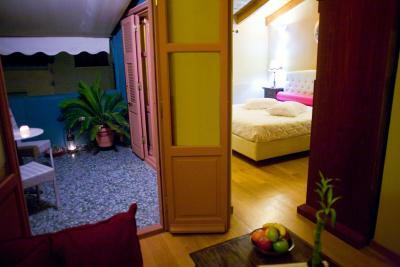 It was much quieter on the remaining nights of our stay. We had a room with castle view which meant it was on the up three flights of steep wooden stairs which would be a problem for anyone with mobility issues. A generous breakfast brought to our room, which had a small patio area. 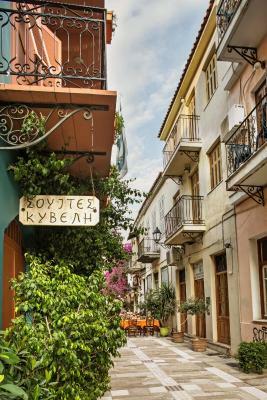 Location on a narrow pedestrianised street in the old town was very central but had it's issues. There is no parking in the old town and nearby parking can get very crowded. 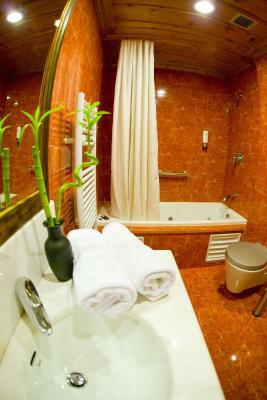 Everything was extremely clean and very comfortable. The breakfast was a delight and the staff were very friendly and helpful. We will return.